With a recent approval by the FDA of additional Restylane (Emervel) products, Restylane now officially offers the largest selection of Hyaluronic acid dermal Fillers in the world! Patients can enhance and restore their natural beauty with two more great products. Restylane Volyme™ is same as Emervel Volume, specifically designed for deep injection in order to address volume loss and facial contouring. Great for cheeks, temples, jaw line, chin augmentation, nose augmentation. These additional products enable cosmetic physicians to custom tailor and choose the right product for every patient to address their concerns. In Europe, the same product is branded under Emervel and is designed for European market and is not approved by the FDA for the use in US. What is Restylane Refyne® (Emervel Classic)? It’s designed for correction of moderate to severe facial wrinkles and folds in adults over age 21. Where can Restylane® Refyne (Emervel Classic) be injected? What is special about Restylane Refyne® (Emervel Classic) ? It’s unique design and properties make it different from other products on the market. It is still made from Hyaluronic acid, but with unique cross linking technology allowing it to last longer. 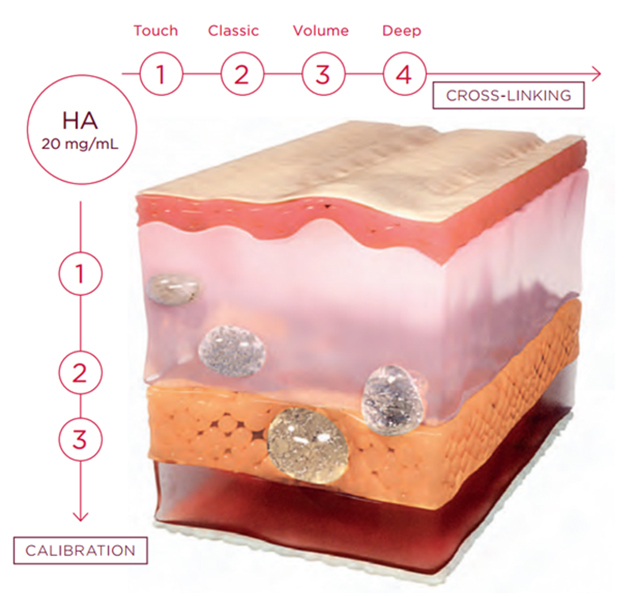 It is also calibrated with different size particles as to be able to affect different skin layers. Larger particles are designed to add volume and small particles to fill in the small lines and or wrinkles in the superficial skin layer and appear as natural as possible. 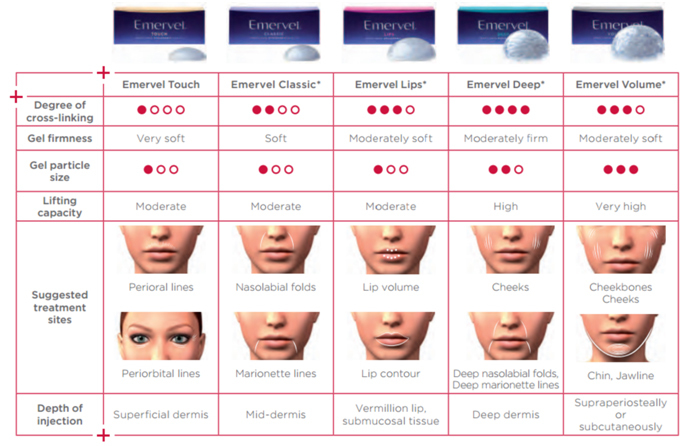 Which filler is Restylane Refyne® (Emervel Classic) similar to? It is similar and comparable to Juvederm XC® and Restylane-L® products. Safety and efficacy is the same. How long does Restylane Refyne® (Emervel Classic) last? All Hyaluronic acid fillers are natural substances and their longevity cannot be guaranteed or predicted as the body is able to naturally break them down. Average duration is about 6-9 months. What are the most common side effects of Restylane Refyne® (Emervel Classic)? How is Restylane® different from Emervel? How is Regular Restylane® different from Restylane Refyne® (Emervel Classic? What is Restylane® Defyne (Emervel Deep)? It’s a Hyaluronic acid dermal filler designed for the correction of moderate to severe deep facial wrinkles and folds in adults over the age of 21. 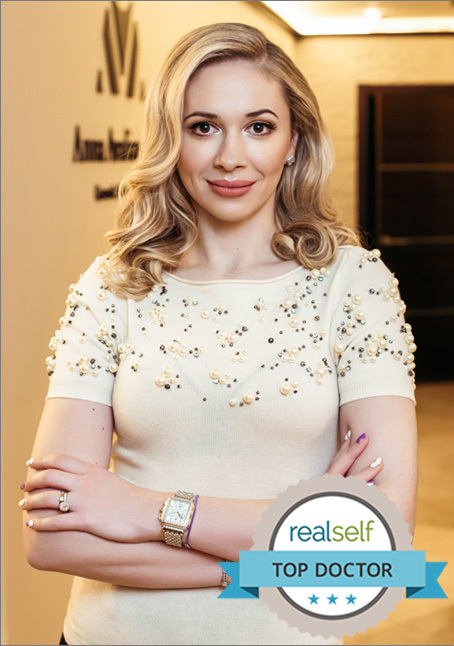 Where can Restylane® Defyne (Emervel Deep) be injected? What are the most common side effects of Restylane Defyne® (Emervel Deep)? How long does Restylane Defyne® (Emervel Deep) last? All Hyaluronic acid fillers are natural substances and their longevity cannot be guaranteed or predicted as the body is able to naturally break them down. Restylane Defyne® (Emervel Deep) typically lasts between 9-12 months. What is the difference between Juvederm and Emervel fillers (Restylane Defyne® and Refyne®? What is the difference between Juvederm Family and Restylane /Emervel Family of products? They are all made from Hyaluronic acid but their special properties come from their design. 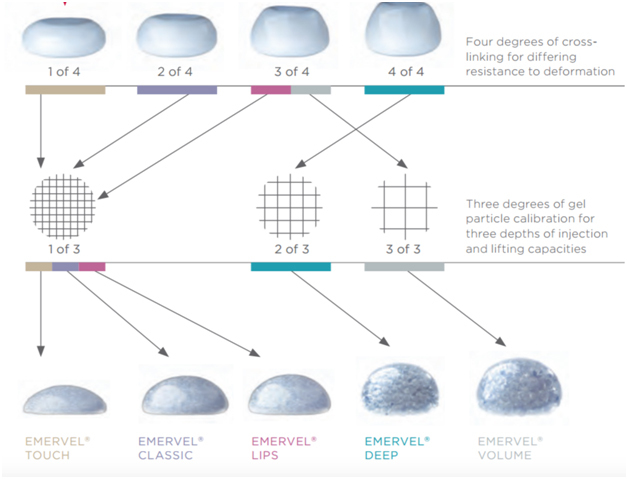 Emervel product line in clinical trials when compared to Juvederm® products had a slightly higher patient satisfaction rate as well as less swelling and pain after the injection itself. Call our office today at 212-673-8888 to schedule your consultation and to find out which product is right for you!